Who will watch the Guardians at the Gates? What the commenter has missed, quite understandably, is that The Guardian is part of the Australian media, and a big part. If you look at the top right hand of the Guardian’s webpage (for this link) you will see “Australian edition”. 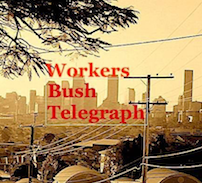 There are two Guardian ‘newspapers’ in Australia: one is published by the Communist Party of Australia and the other is called Guardian Australia which is an offshoot of the British newspaper “The Guardian” which claims to be the third largest online media company in the world. 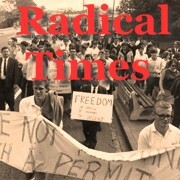 The former, http://www.cpa.org.au/guardian/, may still have a print edition but the latter, http://www.theguardian.com/au. does not, well … not in Australia. Yet Australians are “The Guardians” ( http://www.theguardian.com ) fourth largest audience in the world. Graeme Wood, who made his fortune through travel website Wotif, was the financial backer for Guardian online in Australia. Graeme Wood is not short of a quid, he owns a house made out of copper on North Stradbroke Island near Brisbane. Copper would have to be the most expensive building material on the planet. 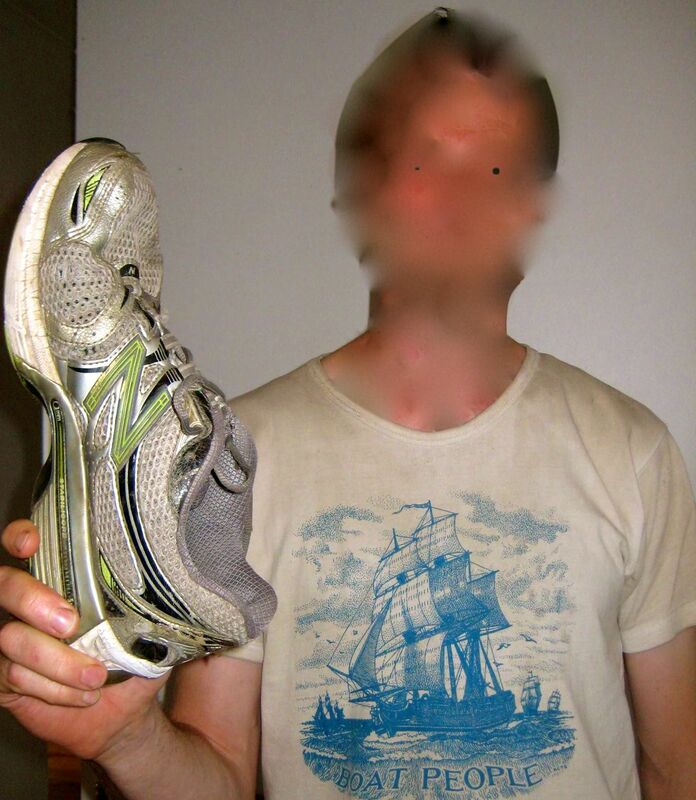 I thought about posting a photo of the refugee activist with his ‘running shoe’ with this article but with people like this around, not sure it is a good idea. [See references below for public profile of ‘BiltonBladesworth’]. Does a similar fate await David Spriggs? In Brisbane this morning , a refugee advocate threw his shoes at Immigration Minister Peter Dutton as a symbolic protest against the Australian government’s refugee policies. At a festival for welcoming refugees in Annerley, 33 year old David Sprigg threw his shoes at the minister as part of a long tradition of similar protest actions. Most famously, Iraqi journalist Muntadhar al-Zaidi threw his shoe at George W Bush in 2008 as a protest against the Iraq war. But since then over 50 similar actions have happened around the world, including Peter Gray throwing his shoe at John Howard in 2010. Mr Sprigg said he took the action to protest Australia’s human rights abuses when it comes to asylum seekers. “It is hypocritical for Peter Dutton to appear at a festival welcoming refugees when his government continues to lock up indefinitely asylum seekers who have committed no crime, and turn back boats at sea who are attempting to seek refuge in Australia. “Not only have Mr Dutton and the Liberal Party’s “stop the boats” campaign made it abundantly clear that refugees are not welcome in Australia, but by continually exploiting this issue for political gain and using language like “queue jumpers” and “illegal arrivals” they have turned the Australian public further against refugees than they would have been. The government’s policy of mandatory detention and offshore processing for asylum seekers have for a long time been criticised by human rights advocates. Mental health advocate and former Australian of the year Patrick McGorry described the detention centres as “mental illness factories”, while the human rights Commission earlier this year described detention centres as a “toxic environment” and called for a royal commission into detention of asylum seeker children. More recently, Prime Minister Tony Abbott was quoted as saying there was “no way” Australia would accept Rohingyan asylum seekers fleeing persecution in Burma, while last week there were reports that Australian officials paid thousands of dollars to people smugglers to turn around boats full of asylum seekers.